As one of the few partners recommended by Google and the winner of a 2016 Google Cloud Global Partner Award for Solution Innovation, LumApps is joining the 2017 international Google NEXT Tour as a Sponsor. Follow us during our journey through cities like Madrid, Tokyo, Milan and New York, where we meet influential professionals from the Google Cloud ecosystem. 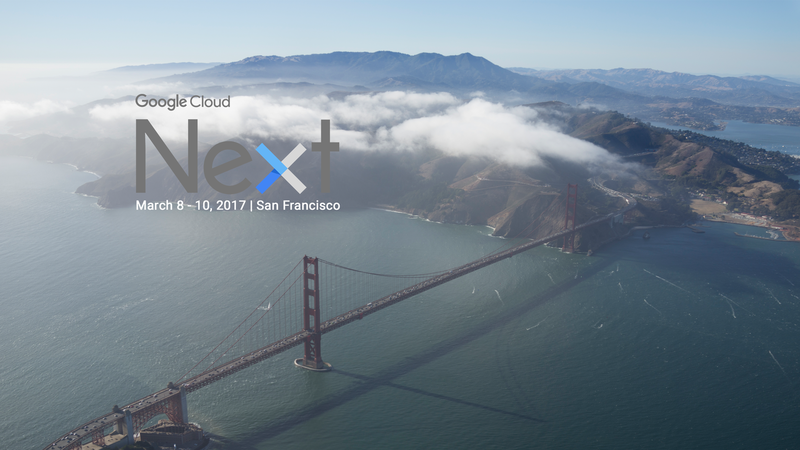 LumApps is proud to be a Sponsor during the 2017 Google Cloud NEXT Tour. Sponsors are partners committed to helping shared customers experience success with Google Cloud technology. 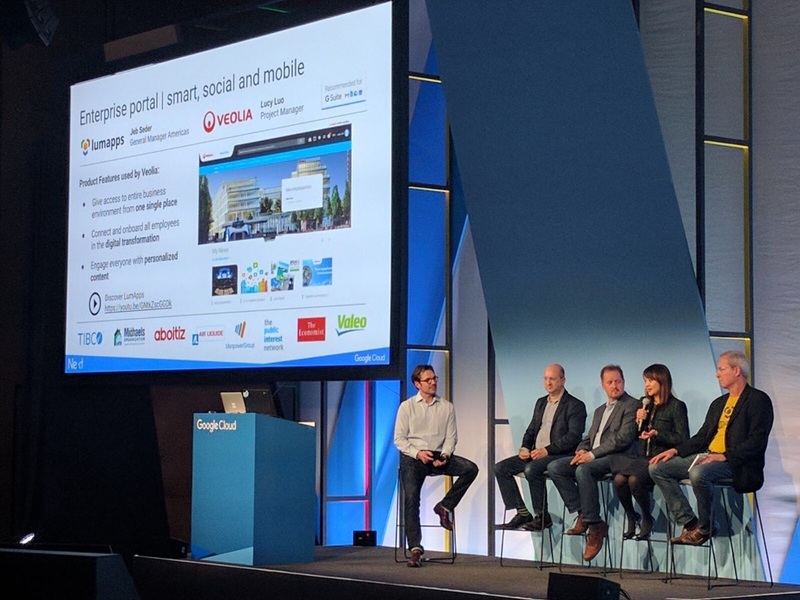 Exclusive to key Partners, Google NEXT events are the perfect opportunity to meet with the many facets of the Google Cloud community, including customers, other partners, IT professionals, entreprises, tech leaders and analysts. After travelling to events in San Francisco, London and Tel Aviv, LumApps will meet with influential Googlers in Madrid, Washington D.C., Amsterdam, Milan and New York. Our team is excited to showcase our expertise and to present our ever-evolving intranet. LumApps was invited to join the Google NEXT Tour as official Partner and recommended solution for G Suite. We are part of an exclusive bunch, one of only fifteen recommended apps in 2016, among thousands available in the Google Marketplace. As an ISV, LumApps enhances the Google platform experience with its technology. We are committed to providing the best tools for Google customers. Augmenting Google’s G suite, LumApps provides a smart enterprise portal solution that companies have been waiting for – as evidenced by its popularity. Our social and collaborative platform has already found a strong customer base among French corporations and is rapidly gaining ground in the European and American markets. Watch one of our top clients, Veolia, talk about their success with LumApps. So far, LumApps has had the privilege of attending Google Next ‘17 in San Francisco during March 8-10, including the Partner Summit hosted inside the legendary AT&T Park, home of the SF Giants baseball team. As a global partner and reseller recognized for their innovative solutions and customer success, LumApps proudly received the 2016 Global Partner Award for Solution Innovation. Though it shares the title with five other strong names, including Slack, LumApps boasts an outlier image, as the only French company to receive the honor ! In April, our LumApps team was in London at the iconic ExCel London venue, and at the Tel Aviv Convention Center in May. Sign up to meet with our friendly team at the following dates. Our reps will provide a live demo of the LumApps platform, tools for audience acquisition and offer a post-event follow-up. At our Madrid stand, meet our Spain Sales Representative Guillaume Damagnez, VP Sales Philippe Gless and Project Manager Michael Guimet. To attend to this major event with us. Register here. Our Co-founder Olivier Chanoux and Production Manager Matthias Manoukian will meet with you in Tokyo. Register here. Come chat with our General Manager Jeb Seder, Accounts Manager Florian Delille and east coast Sales Team. Register here. Meet with our VP Sales Philippe Gless and Strategic Accounts Manager Boris Linière at NEXT Amsterdam. Register here. Gabin Georges is our Italy Accounts Manager with VP Sales Philippe Gless at Milan’s session. Register here. All of our US Sales team, including General Manager Jeb Seder and VP Sales Philippe Gless, will proudly represent LumApps in New York. Register here. 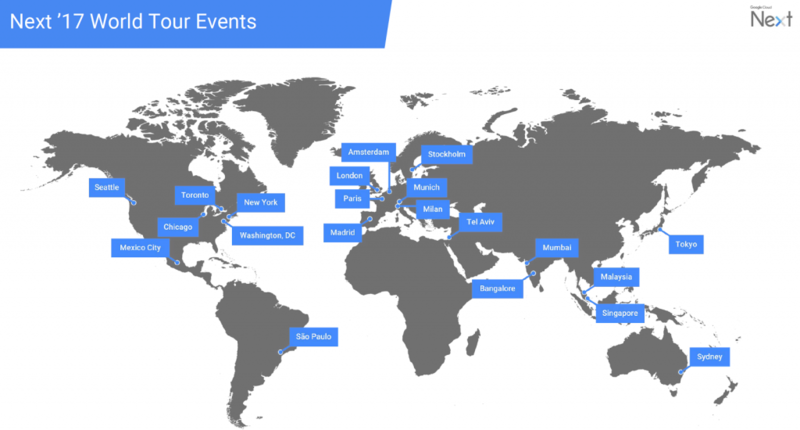 LumApps will also attend these Google NEXT events in the fall : Seattle, Sydney, Chicago, Stockholm, Mexico, Toronto, Paris, Sao Paulo, Munich. LumApps is fully integrated into Google’s roadmap. 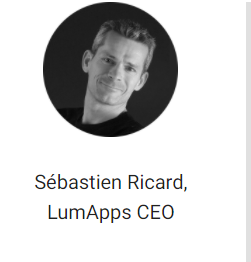 In fact, our cofounding CTO – Elie Mélois – officially presents Lumapps for TeamDrive and its integration with Google Cloud during dedicated Google sessions. And our partnership is far from over. LumApps plans to keep growing with Google by weaving cloud machine learning into its corporate platform. Our goal is to provide the right content, to the right people at the right time and our recommendations engine, based on Google technologies, will do just that.